Just 150 metres from King's Cross and St Pancras stations and with a waterside setting, the Dixon-Jones designed Kings Place combines the offices of The Guardian newspaper with a concert hall and two art galleries. As you'd expect from the architects behind the recent improvements to the Royal Opera House and National Portrait Gallery it's a well designed complex of curvaceous surfaces and appealing public spaces. The concert hall, London's first to be purpose-built since the Barbican Concert Hall over 25 years ago in 1982, includes a stunning wood-lined 420-seat auditorium. Two orchestras - the London Sinfonietta and the Orchestra of the Age of Enlightenment - have set up their headquarters here, a place where they can rehearse and perform as well as teach music. As part of the Venus Unwrapped series, the orchestra performs Britten's Simple Symphony, Witold Lutoslawski's Musique Funebre, Grazyna Bacewicz's Concerto For String Orchestra and Divertimento For String Orchestra, Henryk Gorecki's Three Pieces In The Old Style and Edward Grieg's Holberg Suite. What are the best dining options near Kings Place London? 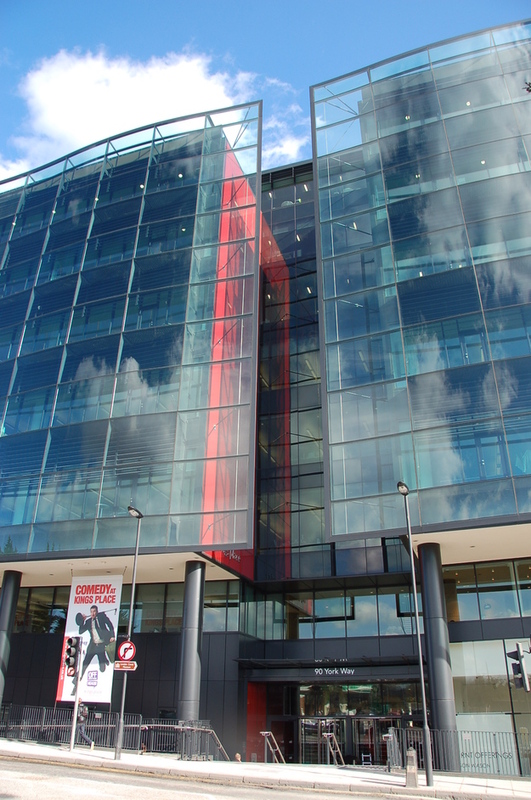 Kings Place gyms, sporting activities, health & beauty and fitness. The best pubs near London Kings Place. Kings Place clubs, bars, cabaret nights, casinos and interesting nightlife. Where to have your meeting, conference, exhibition, private dining or training course near Kings Place. From cheap budget places to stay to luxury 5 star hotels see our discounts for Kings Place hotels, including Crowne Plaza Kings Cross from 86% off.